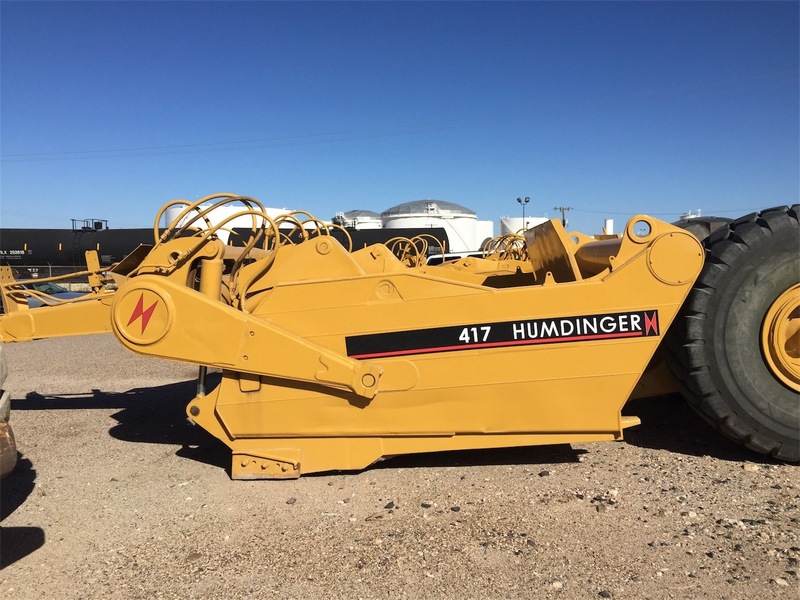 Humdinger Equipment offers rent to own programs on all our equipment. We offer both rental and remanufacturing programs available on both our earth moving, waste management, and recycling equipment. If you are needing something that is not listed here, please contact us with your need and we will work to find a solution for you.